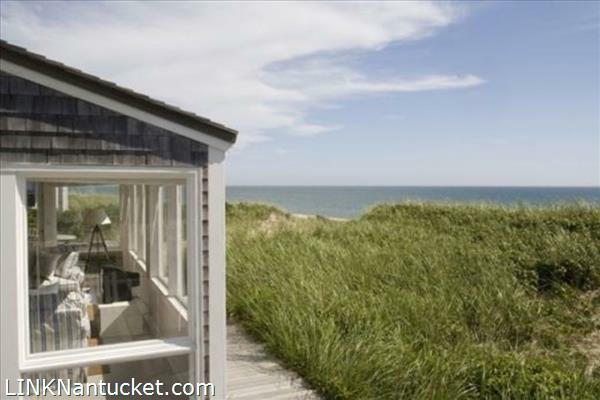 Spectacular WATERFRONT property. 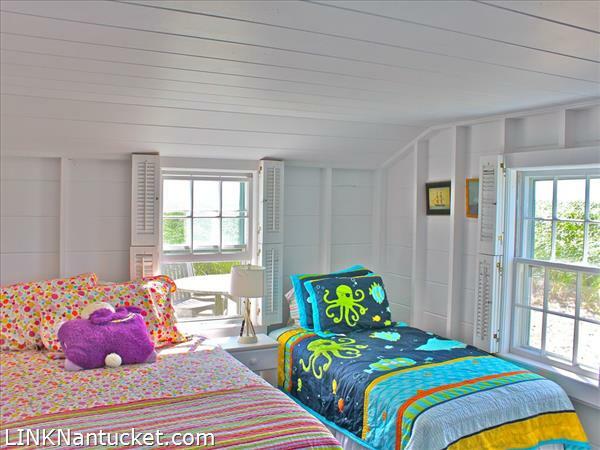 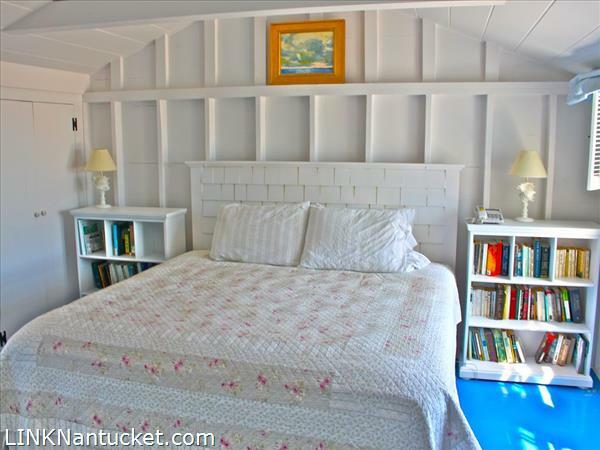 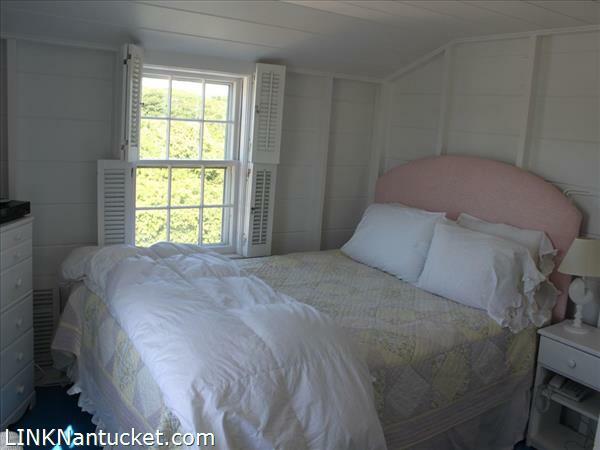 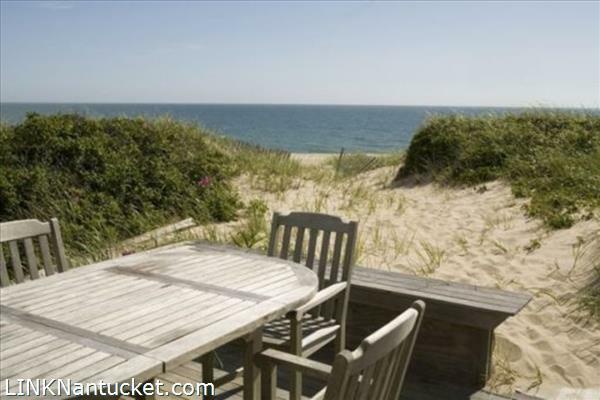 Breathtaking Atlantic Ocean views from every room in this solid, quintessential 1950s Nantucket Summer Home. 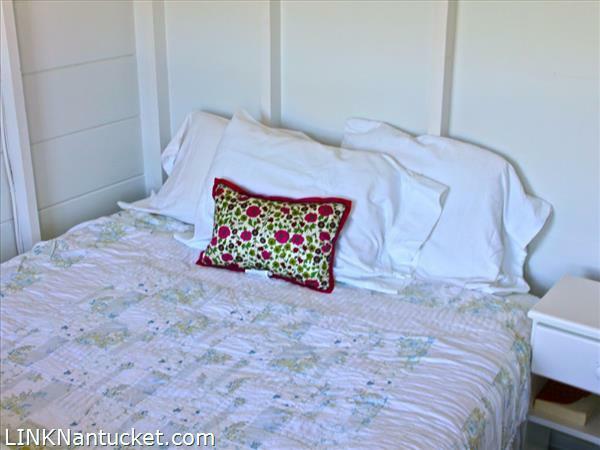 Perched among the Wauwinet dunes, and just steps to the ocean, this magnificent setting captures the unparalleled beauty and charm that Nantucket has long been known for. 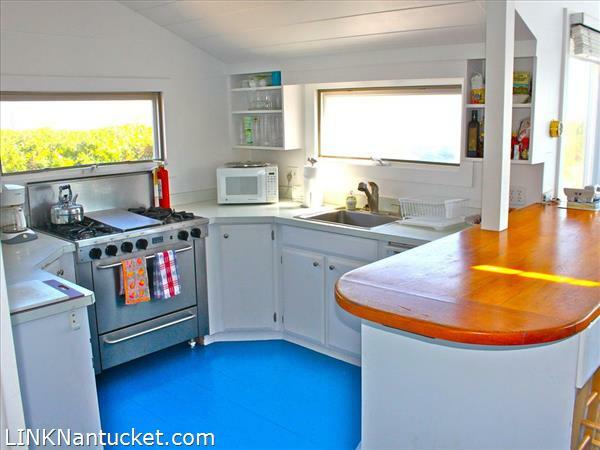 First Floor: Enter to spacious and open living/dining area with fireplace, galley kitchen with breakfast nook – stunning ocean views abound. 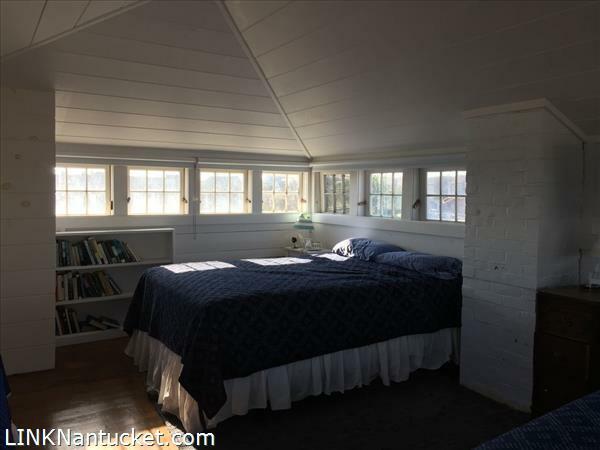 Open stud halls with cleverly built in storage lead to private master with tiled, en suite bathroom, two guestrooms and second full bathroom. 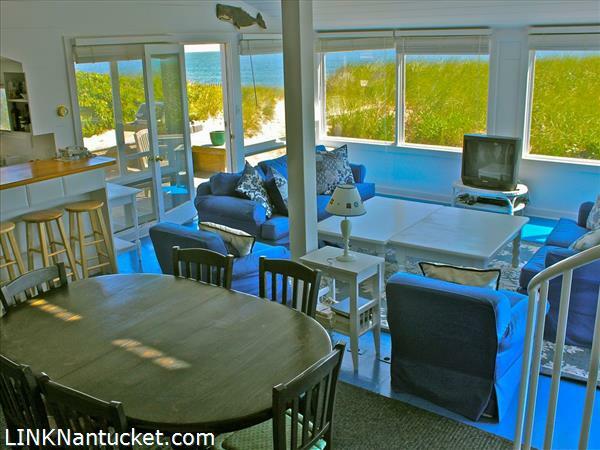 Outdoor living encouraged with two separate first level decks with unmatched views of the ocean ahead. 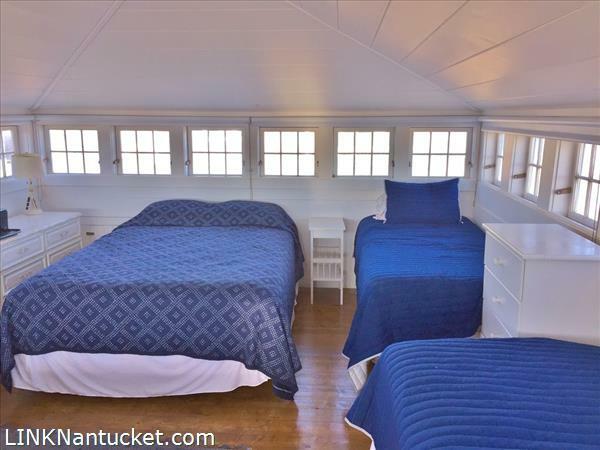 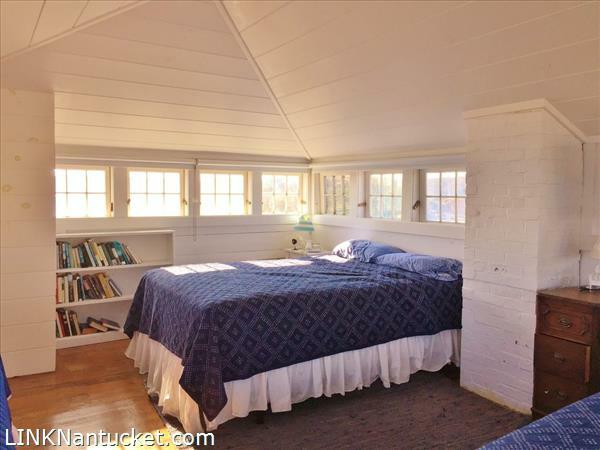 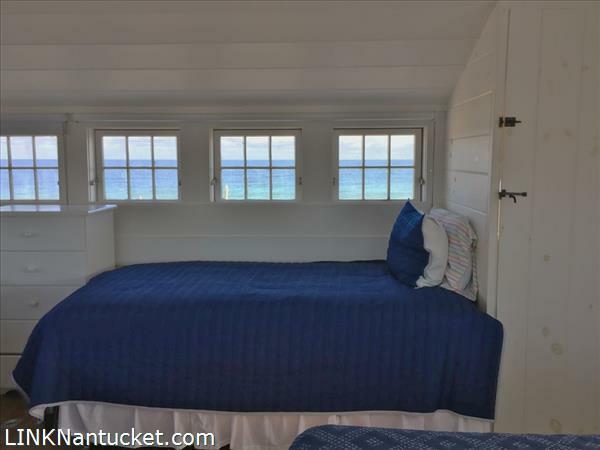 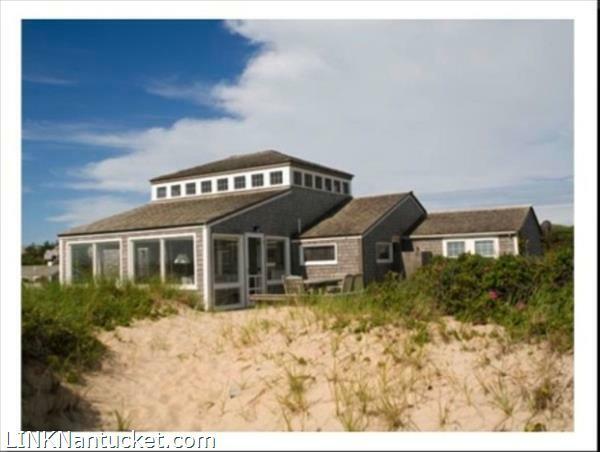 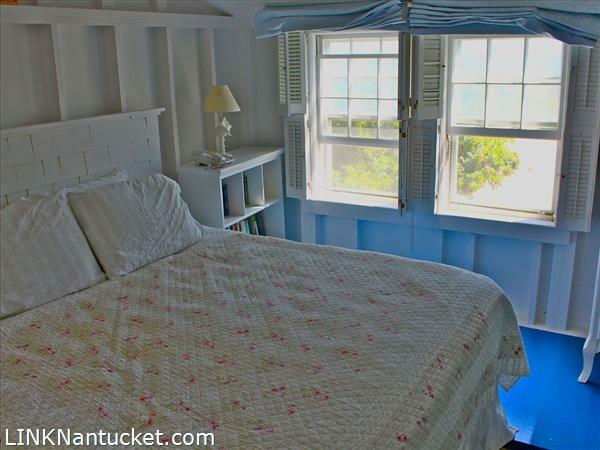 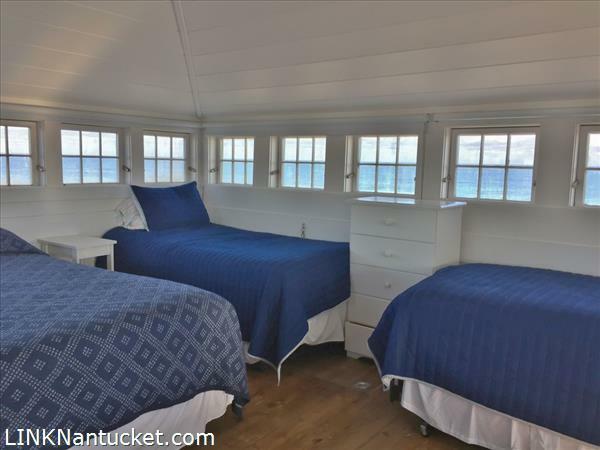 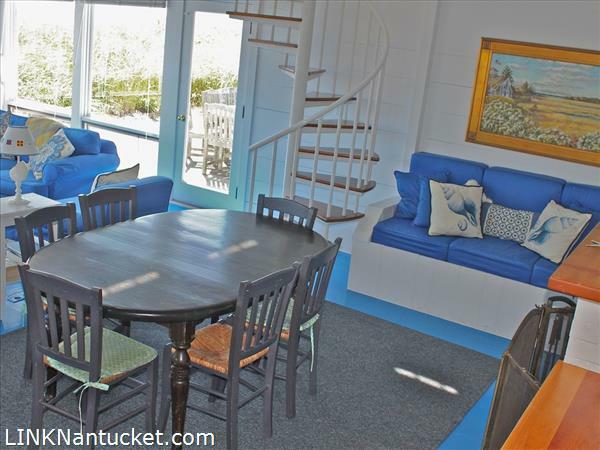 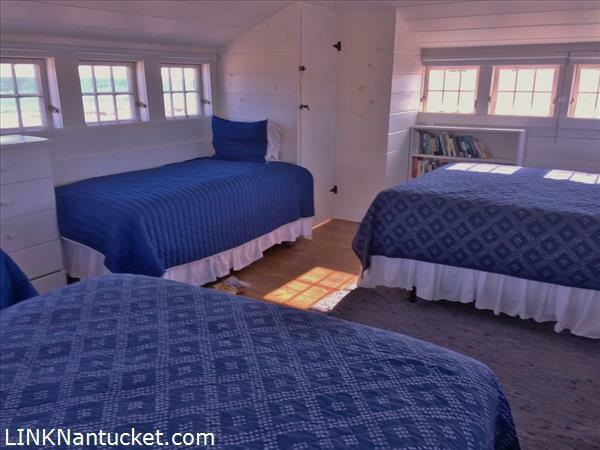 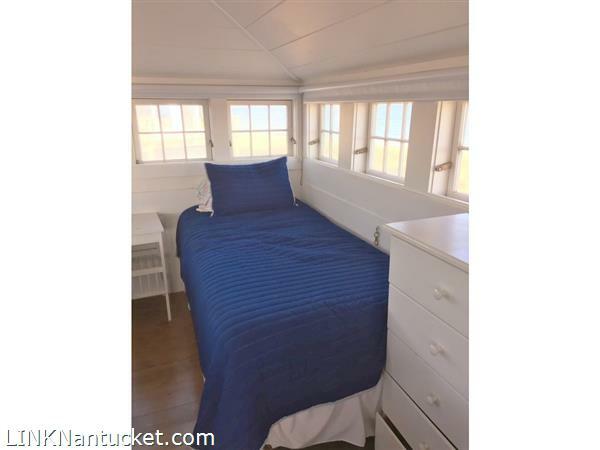 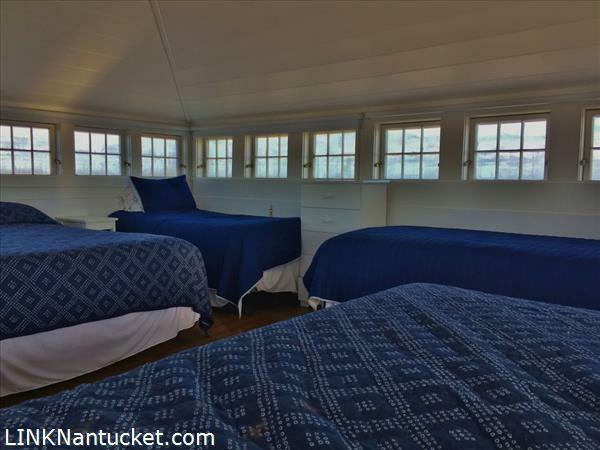 Second Floor: Large inviting 3/4 story with incredible panoramic views and natural light offers a spacious area to enjoy the beautiful sights and sounds of life by the ocean on Nantucket.